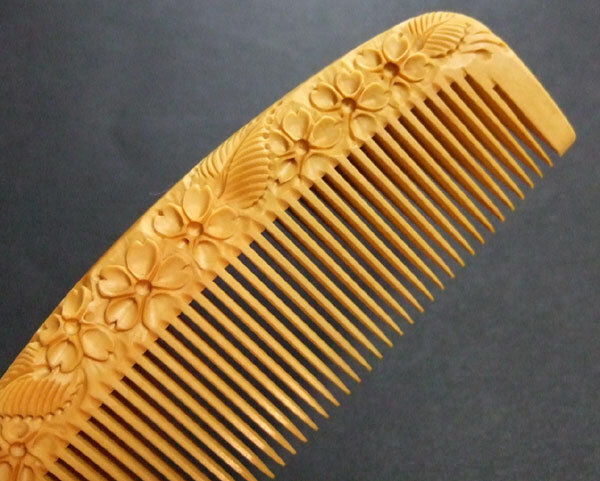 If you use Japanese boxwood comb with camelia oil, your hair becomes very beautiful. 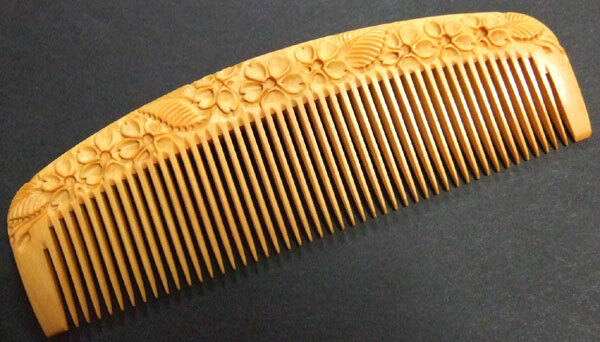 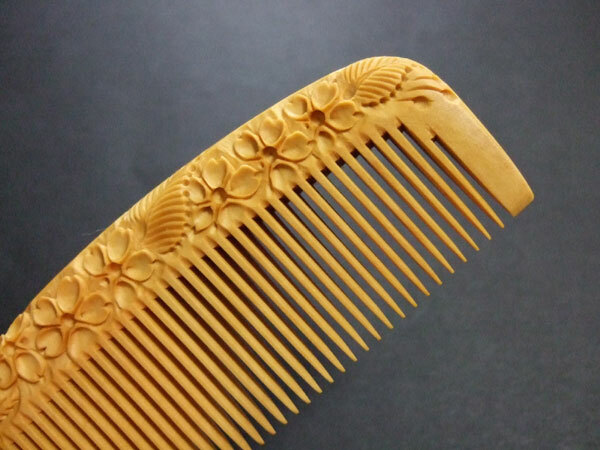 The boxwood comb is the beauty goods with a very high cost performance. 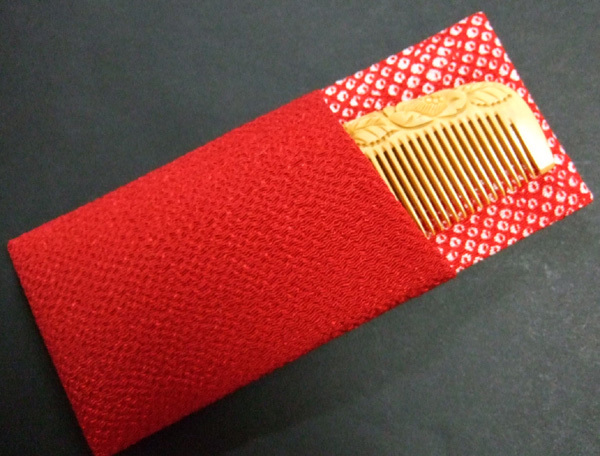 Do you know the method of purchasing products of Japan at low prices?